Changing lives, one child at a time! 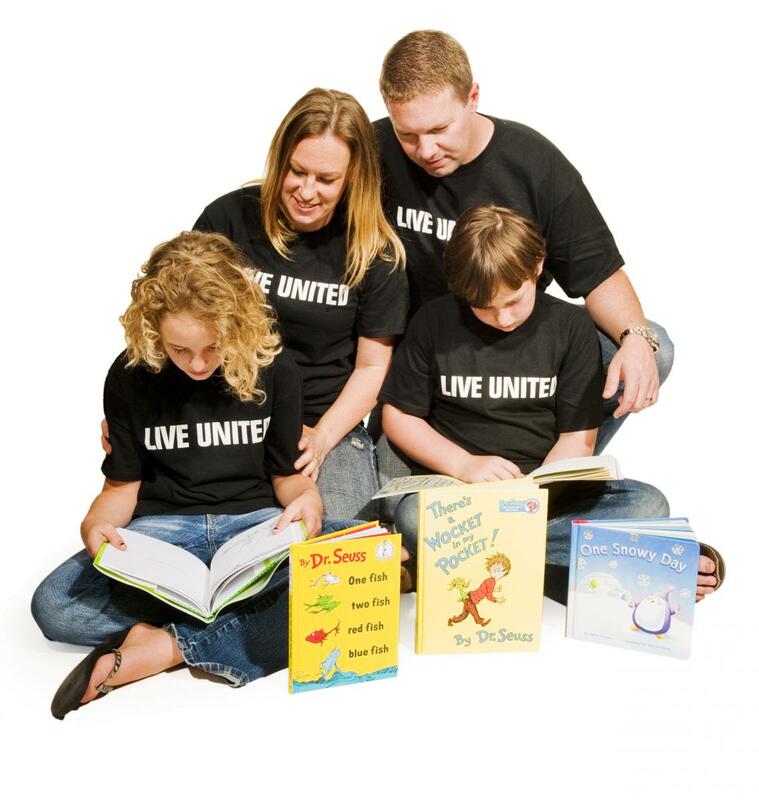 United Way of Hays & Caldwell Counties has three programs that focus on increasing literacy skills and instilling a love of reading in the youngest members of our community. Reading Days at SMPHA is a monthly reading program offered in partnership with San Marcos Public Housing Authority. Volunteers read books centered around monthly themes and then create crafts that correlate to the books’ theme. Pre-K Reading Days is a monthly program that UWHCC currently runs in conjunction with San Marcos CISD, Hays CISD, Prairie Lea ISD, Lockhart ISD, Luling ISD. Through this program, teachers are provided books for their classrooms and related craft activities. Change a Child’s Story Book Fund Drive runs once a year with the goal of raising enough money to provide at least five books and a literacy kit to over 1,500 pre-k students in Hays and Caldwell Counties. The books and literacy kits are provided in both English and Spanish. Studies show that students with access to books in the home are more likely to graduate from high school than those without. LIVE UNITED Library is an initiative that provides books and literacy materials to families throughout Hays County through distributions at community events, local childcare centers, and partner nonprofit agencies, like the Community Action Inc. Head Start Mobile Library. We are ALWAYS in need of new or gently used books that will comprise our LIVE UNITED Library. If you have books that you would like to donate, please email us at michelle.harper@uwhays.org to arrange pick-up or delivery of your books.